Music Is My King Size Bed-fav Ed Drewett is BACK with "Good Morning," a tasty bit of Gavin DeGraw-esque singer/songwriter pop-rock, QUITE the departure from that catchy electropop banger of a debut single, "Champagne Lemonade." Now signed to Polydor/Universal, Ed is hard at work on his long-awaited debut album. While we wait with baited breath, good ole' Ed has a little treat for us in the meantime, a free download of the new song, "Good Morning." A good morning indeed! 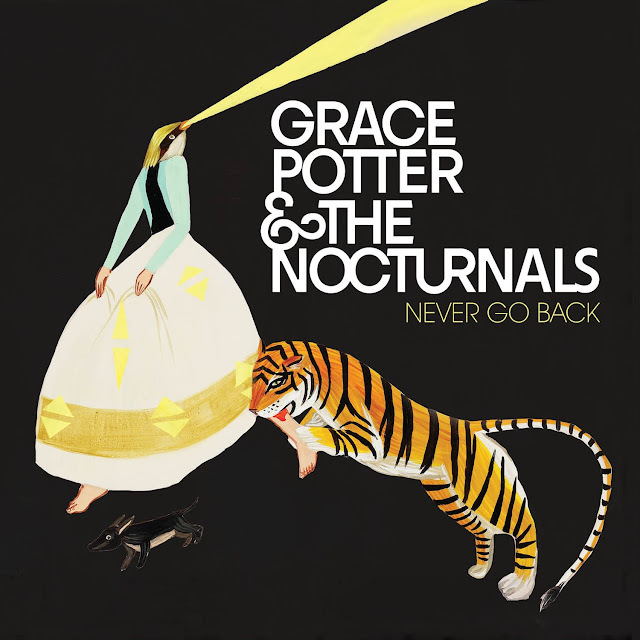 In case you missed it, Vermont's own Grace Potter and the Nocturnals dropped their fourth studio album, The Lion the Beast the Beat, back on June 12th via Hollywood Records. Lead single "Never Go Back" is a soulful piece of pop/rock perfection with Potter and company turning it out as they always do.